Satyendra Nath Bose was an Indian physicist who along with Albert Einstein founded the basis for Bose-Einstein statistics. This biography of Satyendra Nath Bose provides detailed information about his childhood, life, achievements, works & timeline. Satyendra Nath Bose was an eminent physicist after whom ‘Bosons’, one of the two classes of particles in quantum mechanics, was named. He was a self-taught scholar who rose to prominence during the 1920s for his work on quantum mechanics and went on to work with the renowned German physicist, Albert Einstein. He studied science at the Presidency College, Calcutta, where he had the fortune to be taught by illustrious teachers like Jagadish Chandra Bose and Prafulla Chandra Ray. He became a research scholar at a time when new discoveries were being made in the field of physics. Quantum theory and related concepts were creating a stir in the scientific community and Bose did some important work in this field, particularly on the Planck's black body radiation law. He sent his work to Albert Einstein who recognized the significance of the Indian scientist’s findings and soon collaborated with him to work on certain important ideas that formed the basis for Bose–Einstein statistics. Bose was a polyglot and also had varied interests in diversified fields, such as, philosophy, arts and music. 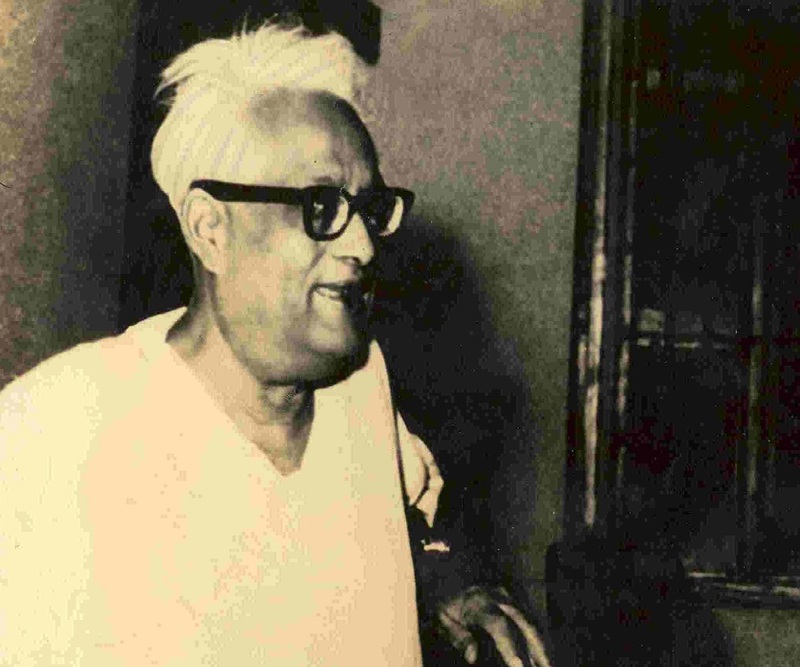 Satyendra was the eldest child of Surendranath Bose, a former accountant who worked for the East Indian Railways. He had six younger sisters. He went to the New Indian School before moving on to the Hindu school. From a young age he demonstrated a deep interest in mathematics and science. 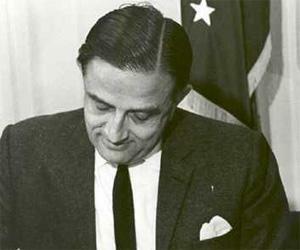 After schooling, he enrolled at the Presidency College, Calcutta to study intermediate science. There he was tutored by luminous teachers like Jagadish Chandra Bose and Prafulla Chandra Ray. He completed his BSc in mixed mathematics in 1913 and MSc in 1915. He had a brilliant academic record and scored very high marks in his MSc exams setting a record that is yet to be broken. He joined the University of Calcutta as a research scholar in 1916. This was a very exciting time in the annals of science as new discoveries were being made. He served as a lecturer in the physics department of the University of Calcutta from 1916 to 1921. 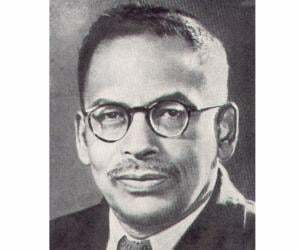 Along with a former classmate, the future astrophysicist Meghnad Saha, he published the English translations of Albert Einstein’s original papers on special and general relativity in 1919.In 1921, he was offered the post of a Reader in the department of physics at the University of Dhaka. There he helped to set up new laboratories to teach advanced courses in science. 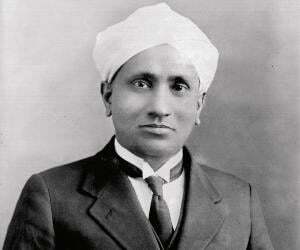 He had been working along with Saha on quantum physics and relativity theory for some years now. In 1924, he wrote a paper on deriving Planck's quantum radiation law that offered a solution that had never been thought of before. He sent this paper to Albert Einstein who recognized the significance of Bose’s studies and translated the Paper into German. This paper, though just four pages in length was of seminal importance to the new discoveries in the field of physics. Bose and Einstein first came up with the prediction of a state of matter of a dilute gas of bosons and its complex interactions in what came to be known as the Bose-Einstein condensate in 1924-25. He returned to Dhaka in 1926 and applied for the post of a Professor at the University. Since he did not possess a doctorate, he was not qualified enough for the post. But he was made the Head of the Department of Physics on Einstein’s recommendation. Continuing his work in research, Bose designed the equipment for an X-ray crystallography laboratory. He served as the Dean of the Faculty of Science at Dhaka University until 1945. 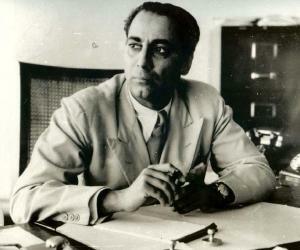 At the time of partition he returned to Calcutta where he held the Khaira Chair. He taught at the University of Calcutta till 1956 where he encouraged the students to design their own equipment. Even after his retirement he continued with his research in nuclear physics. Along with physics, he also researched on organic chemistry, geology, engineering and other sciences. Satyendra Nath Bose is best known for giving the concepts of ‘Boson’, which refers to one of the two classes of particles. 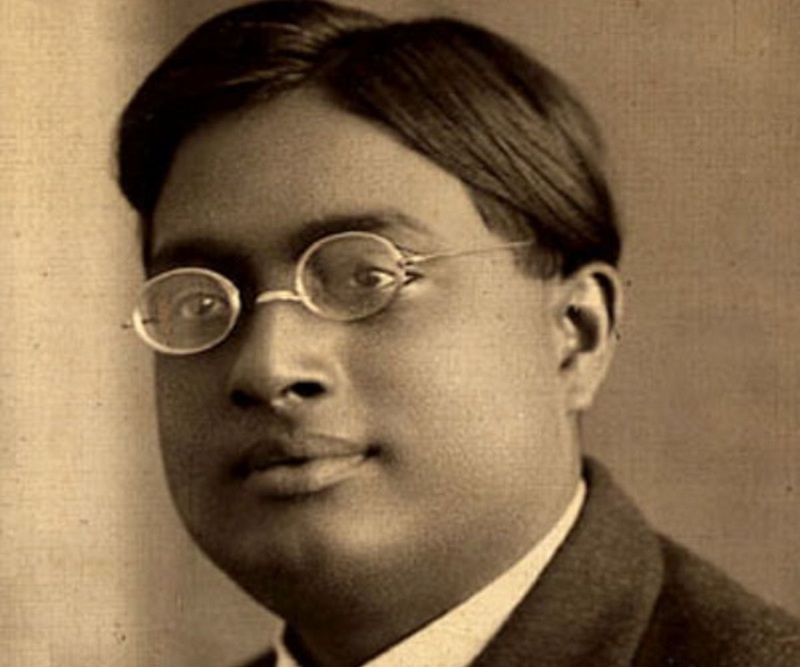 His work in quantum physics was further developed by Albert Einstein which laid the foundation for Bose-Einstein statistics and the theory of the Bose-Einstein condensate. The Government of India bestowed upon this eminent physicist the title of Padma Vibhushan in 1954 for his services towards science and research. The S.N. Bose National Centre for Basic Sciences was established by the government in Calcutta in 1986. He got married to Ushabati when he was 20 years old. The couple had nine children of whom two died in their childhood. 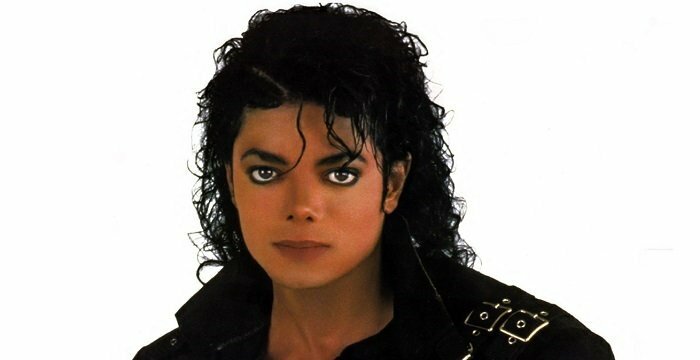 He died at the age of 80 in 1974. He was survived by his wife of 60 years and seven children at the time of his death.